Image 6115316: 3d font, vector tall thin letters. 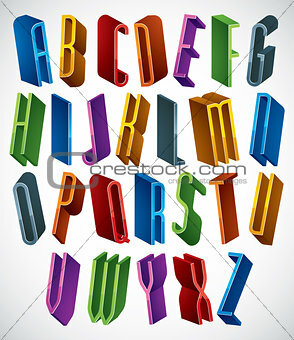 Image Description: 3d font, vector tall thin letters, geometric dimensional alphabet, best for use in advertising and web design. L 16.1 x 18.7 cm 6.4 x 7.3"
XXL 27.9 x 32.3 cm 11.0 x 12.7"
XXXL 36.1 x 41.7 cm 14.2 x 16.4"